The Dirty River Quartet Live at Sidecar! 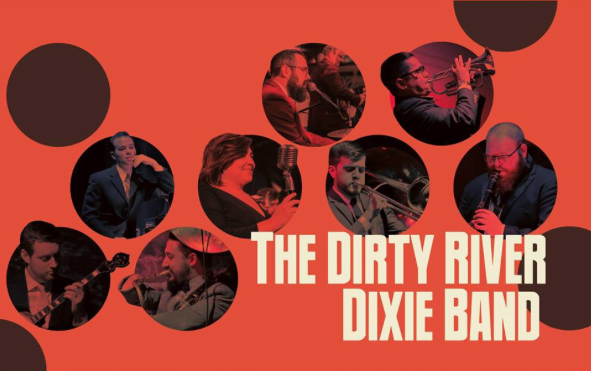 Join The Dirty River Dixie Band’s quartet for a night of 20’s jazz underground at Sidecar! Don’t miss out on the best hand crafted cocktails in New Braunfels accompanied by the hottest jazz around.